Since this post was published in 2015, Jesmyn Ward has come out with two new titles: The Fire This Time is an anthological response to James Baldwin’s The Fire Next Time which addressed race on the 100th anniversary of the Emancipation Proclamation. In Ward’s anthology several writers reexamine race in America. Sing, Unburied, Sing is due out this month and is being hailed as a Southern road novel reminiscent of The Odyssey and the Old Testament. She also teaches at Tulane University. 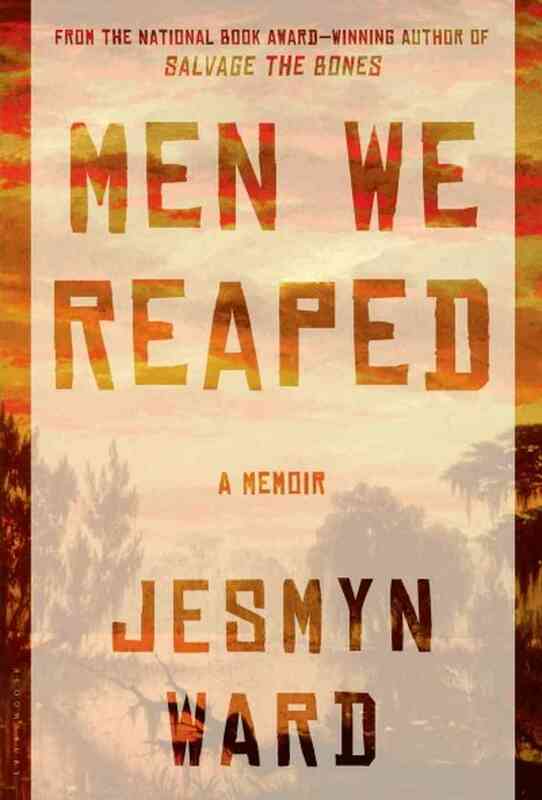 Men We Reaped: A Memoir. 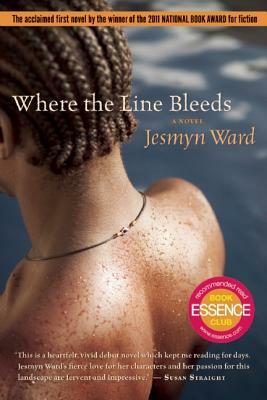 If you have not been previously acquainted with the work of author Jesmyn Ward, consider today your lucky day. Ward grew up in DeLisle, Mississippi, a small rural community with which she had a “love-hate relationship.” These hometown experiences have informed each of her three novels to date. 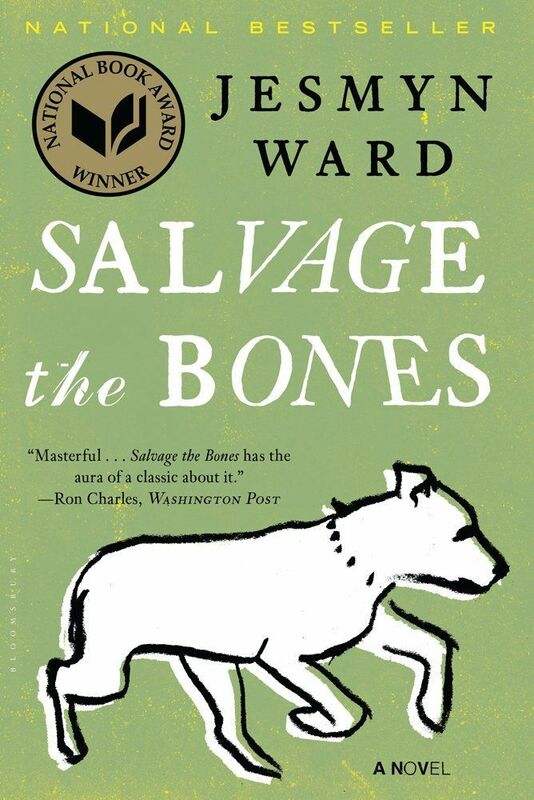 While not technically published under the banner of children’s literature, Ward’s novels are particularly suited to the older YA audience due to the ages of the characters and the relevancy of their themes. Her pre-publication literary accomplishments are substantial: an MFA in Creative Writing from the University of Michigan (where she received five Hopwood Awards); a Stegner Fellow at Stanford University(2008-2010); a John and Renee Grisham Writer-in-Residence at The University of Mississippi (2010-2011). She currently serves as Associate Professor of English at Tulane University. Shortly after receiving her MFA, Ward and her family were forced to flee their flooding home by Hurricane Katrina. Where the Line Bleeds (Agate Publishing, 2008) is Ward’s first published novel. It is the story of twin brothers who grow increasingly estranged after one of them begins to sell drugs to assuage the family’s post-Katrina financial burdens. It endured three years of rejection before finding a home at Agate. In her acceptance speech for the National Book Award, Ward said this about the motivation behind her writing: “I understood that I wanted to write about the experiences of the poor, and the black and the rural people of the South…so that the culture that marginalized us for so long would see that our stories were as universal, our lives as fraught and lovely and important, as theirs.” This sensibility makes her novels significant mirror and window books for mature teens of all ethnicities and backgrounds. 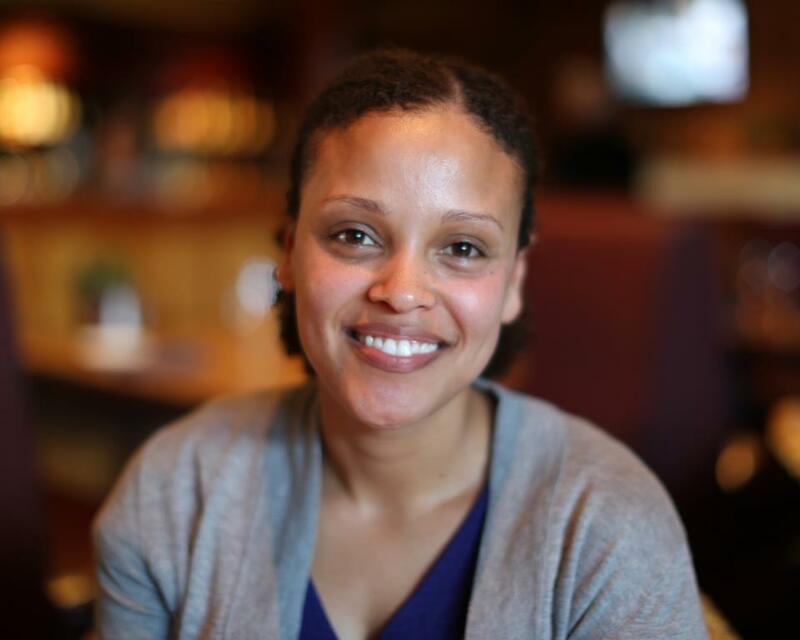 If you had not been previously acquainted with the work of author Jesmyn Ward, I hope you’ll consider today your lucky day. I certainly do. The description of her newest – the OT and The Odyssey!? – wow. That’s deep, and I’ll make a point of picking that up!